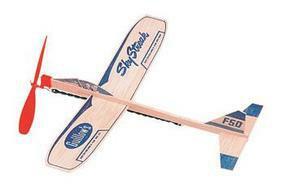 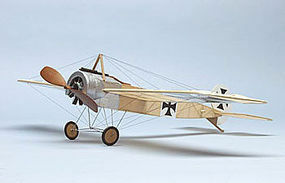 Shop online for 192 in stock free flight airplanes at discounts up to 70%. 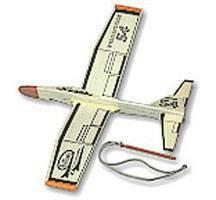 Rubber Power Scale is the most popular of the 6 in stock free flight airplanes categories, then Glider/Sail Plane, and Rubber Power Sport. 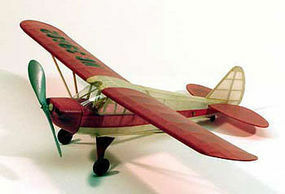 Guillows is ranked #1 out of 4 in stock free flight airplanes manufacturers, followed by Dumas, and Estes Rockets.